Burning Man 2013, Part II. The dang work and play edition. 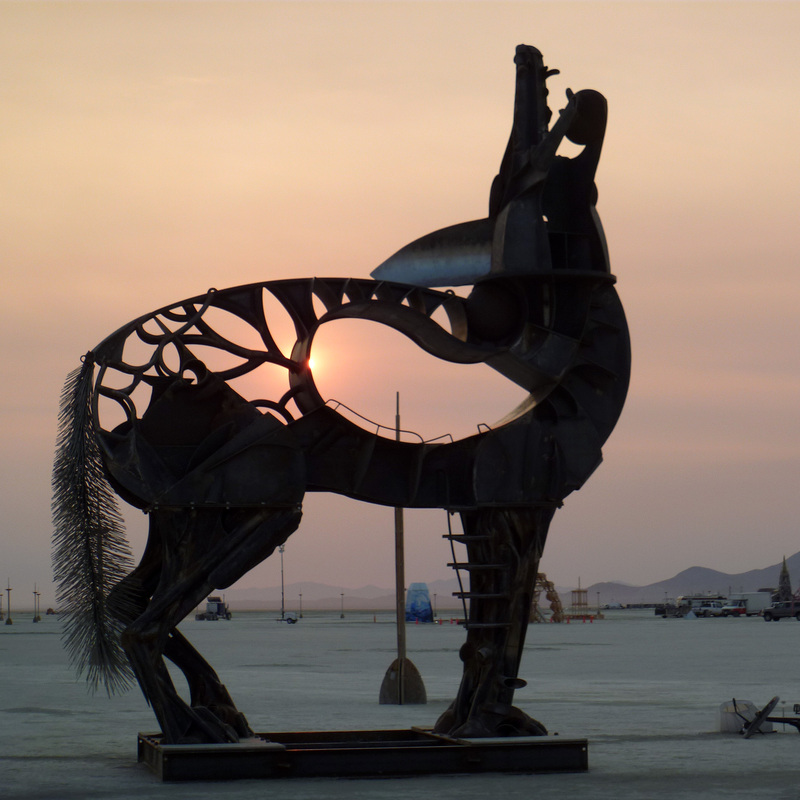 The art of Burning Man has always been one of my main motivations for returning to the desert year after year. Here’s a few of the pieces that made me glad I was there in 2013. The Art Department erupted in cheers when Claude the Dragon and his crew arrived; in part because they had planned on being there days earlier (having had their share of hang-ups and breakdowns along the way), and because we already knew that Claude was rad. I had the honor of showing these fine folks to their site. As I led the way to Claude’s new home, Gabe was at the wheel of a dying truck with Claude on his trailer, flanked on each side by his smiling family, creators, and friends. Looking back from my cart it was somewhere between a parade and a bomber squadron. Their happiness was so contagious I made sure to visit them through-out the week, bringing friends to meet the crew and see Claude’s intricate detail. It was beautiful to see them so glad to share their art with this weird new audience in this most surreal place. I’m confident that their entire crew was transformed by their experience, and that Gabe got better schwag than you or I. Check out The Bliss Project for more on their amazing work. Early one pre-event morning I had the pleasure of climbing into the rotating head of this beautiful piece. It came highly recommended by the DPW who had just climbed down. A fellow Honorarium artist happened by and chatted about her project, the difficulties of running a piece from London, and her favorites so far. It was the kind of quite morning I remember from my first year at the event; filled with direct experiences with other people, their art, and the desert. I’m glad I fit it in before my work started. Part of having a cool day job means crossing paths with interesting people. James Watt and Martin Dickie own BrewDog, the UK’s fastest growing brewery, and star in a show featuring the duo “adventure-brewing” in America’s favorite beer towns. Esquire TV‘s “Brew Dogs” came to Portland to brew while rafting on the Willamette River. Figure Plant was happy to give them a hand with their rig. Here’s a teaser from the full episode. It’s worth a watch for the accents alone. A little something from the archives. It’s not often that my work as a Production Artist involves doing science. Thanks to Figure Plant‘s custom fabrication and design, a day in the shop can mean creating space vessels and researching exothermic reactions. The success of this particular project meant cooking chicken 104,572 feet above the Earth, marinated in Soy Vay‘s “Veri Veri Teriyaki” sauce. 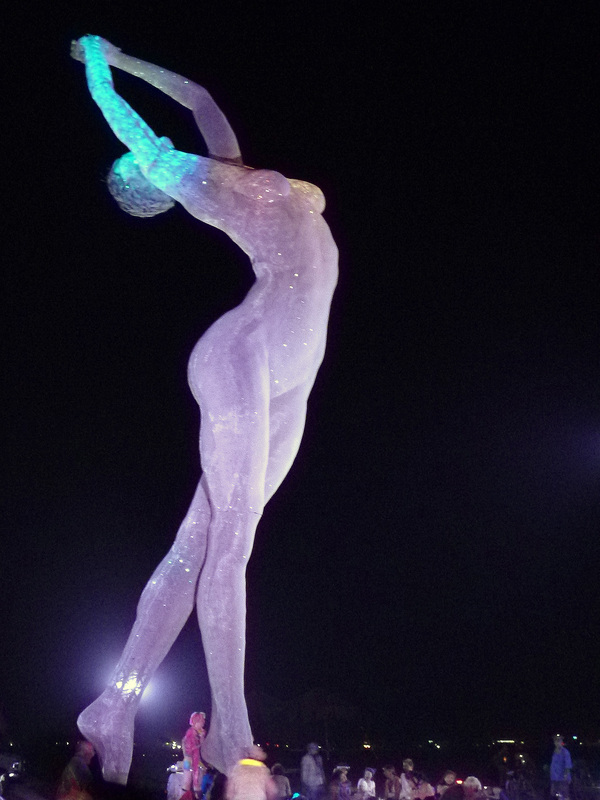 One of my favorite on-going Burning Man projects is the Virgin Letter Project. 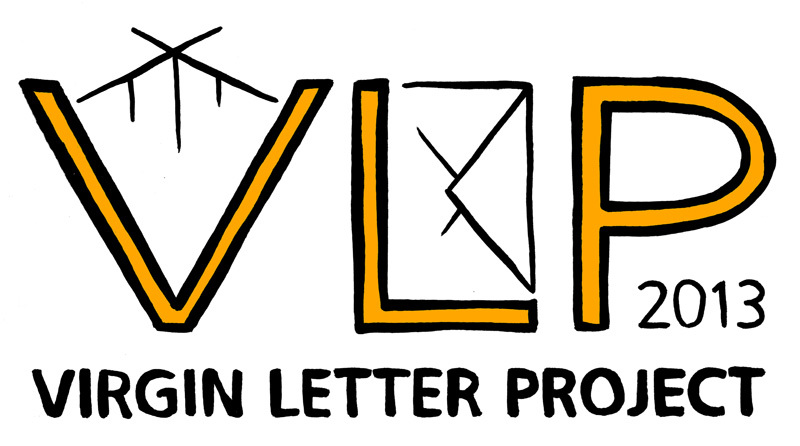 This year the lovely folks over at VLP asked me to hook up a logo, and here’s what we came up with. I’m really happy with how it turned out, and even happier to contribute to such a rad project. Participants, check them out. 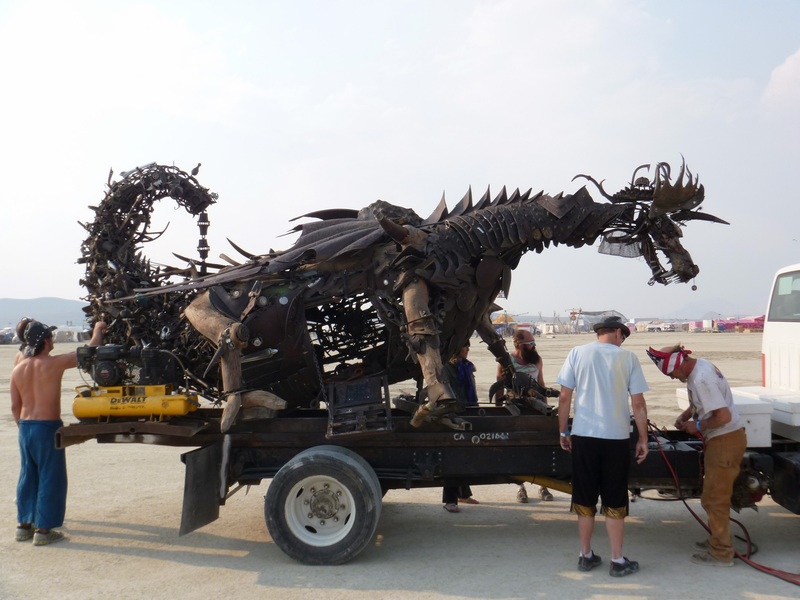 The 2013 event marked the third year of the Circle of Regional Effigies (CORE). Four circles, six projects each, representing eight countries, and culminating in one big fire. 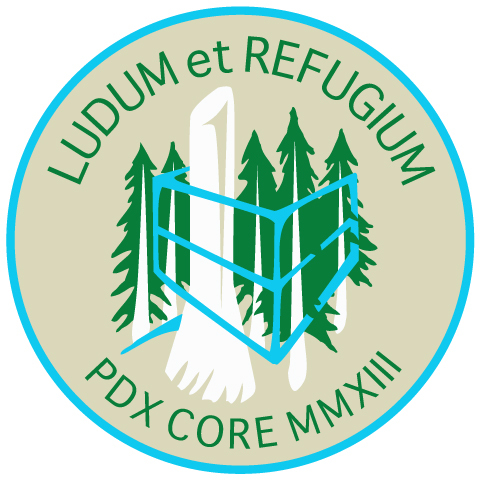 The art of dang is proud to have contributed the logo for Portland’s CORE project. The treehouse was awesome and burned something lovely. I’m glad to have been a part of it. Logitech UE is getting an awesome new promotional vehicle, hand-built in Portland Oregon. That’s Figure Plant’s Project Manager Schuyler Silva giving the walk-through. There’s video from a few other steps along the way on Schuyler’s youtube channel.